Thank you for your interest in my work! I'm so glad you're here! I am located in St. Louis, MO and I am also available to travel! Please fill out the contact form below and I will be in touch with you shortly. Amy Werner Photography :: Thank You! 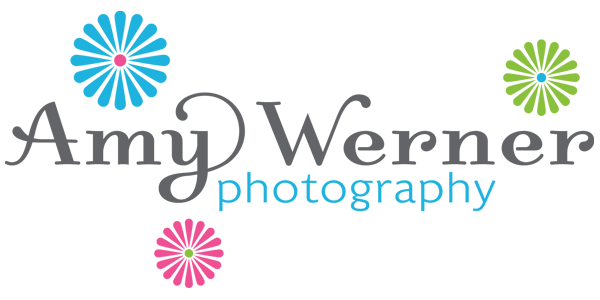 Thank you for contacting Amy Werner Photography! We'll get back to you as soon as we can. We look forward to speaking with you! Return to the Amy Werner Photography website.